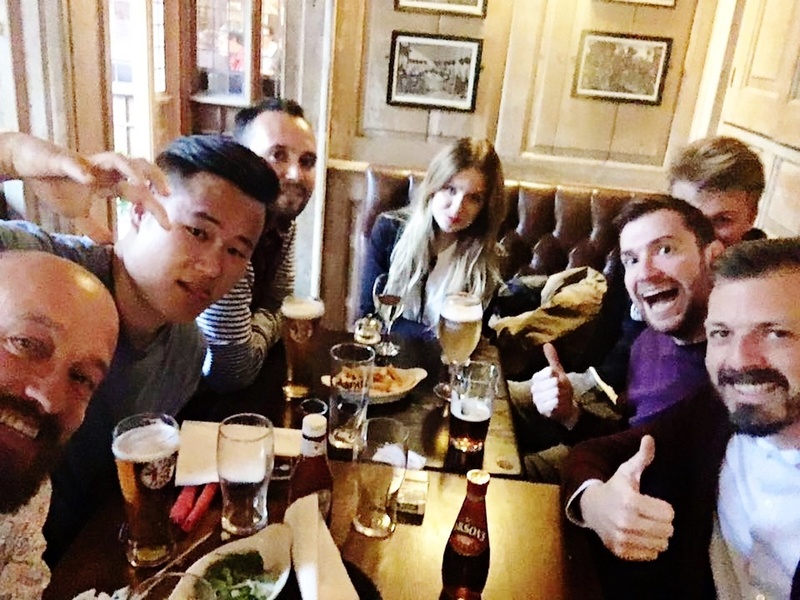 In today’s post we bring you our top 5 pubs in Cambridge! The humble pub holds a cherished position at the heart of British life. Pubs have existed in Britain in some shape or form for almost 2,000 years and they continue to provide a social hub for meeting friends and enjoying a pint or two. 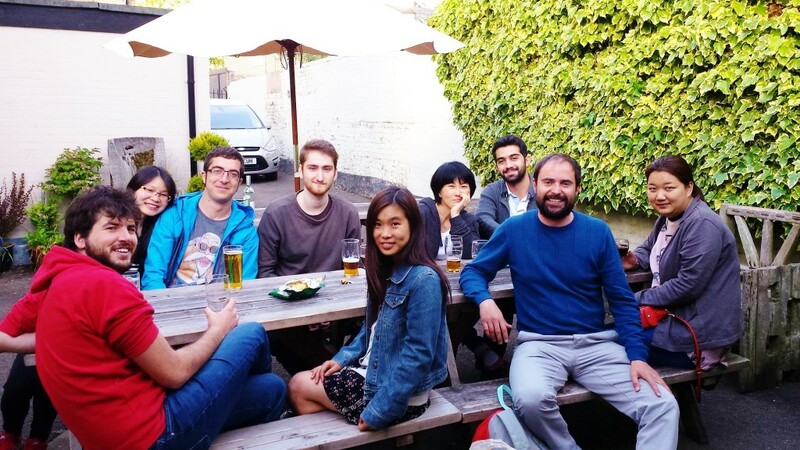 A favourite with our students, The Eagle is possibly the oldest pub in Cambridge, dating back to the 14th century! In 1953, Francis Crick and James Watson, then working at the Cavendish Laboratory, burst into The Eagle and announced they had discovered ‘the secret of life:’ the double helix structure of DNA. The pub also boasts the famous ‘RAF Bar,’ where the ceiling is covered in the graffiti of British and American WWII pilots. The Eagle is a fine example of how British history is etched into the walls (or ceilings!) of our pubs. A family-run establishment since 1982, The Maypole is a friendly city centre pub whose unassuming exterier belies its cosy interior and sizeable outdoor seating area. The Maypole has won numerous awards for its excellent selection of real ales and cocktails, while it also offers many ciders, bottled beers and spirits including over 40 gins! You can also enjoy tasty homemade Italian food before soaking up the lively evening atmosphere when students descend on the pub to unwind after a hard day at university. Practically on the school’s doorstep, The Flying Pig is a popular option for Select English staff and students alike! The pub dates back to 1832, and when threatened with demolition in 2005 to make way for luxury flats, popular protest saved its bacon (pardon the pun). With a beer garden outside and quirky (pig-themed) décor inside, this is a great stop for summer or winter drinks. Another pub located close to Select English, this is a great spot for after-school drinks. The Emperor has been recently refurbished and transformed into a trendy Latin-American destination serving delicious South American tapas. We recommend the yucca fries or cerviche – but you should really sample everything! The Blue Moon is a little off the beaten track, but definitely worth a visit if you are in the neighbourhood. Situated on a housing estate, it doesn’t look much from the outside, but it is a popular local watering hole due to its friendly atmosphere and truly astounding range of beers and gins. They also make fantastic pizza and host regular events including live music, pub quizzes, comedy nights and beer festivals. Let us know if you have visited any of the pubs in our list. For more posts about things to do in Cambridge, click here. Remember: in the UK it is illegal to drink alcohol if you are under 18, or to buy alcohol for someone who is under 18.